How much do you know about cars? There are people who know every make, model, and year under the sun and then there are people who know how to drive and that’s it. If you don’t know nearly as much as you should about your vehicle, you might wonder how you will know if you need auto repair in Philadelphia, PA. These examples will tell you that you should at least get to an auto repair shop to have things checked out. The owner’s manual that comes with your vehicle isn’t exactly exciting reading, but it holds key, important details to caring for your car. Even if you don’t soak in every detail, check the owner’s manual to see when you are due for what. If your vehicle is about to hit 100,000 miles, for example, you might need several maintenance items done so you can prevent damage in the future. Keeping tabs on the owner’s manual helps you keep up with maintenance so you won’t need unexpected auto repair. You spend more time with your vehicle than anyone else. You know what it sounds like when you step on the brakes, start the engine, or accelerate after a stoplight. When something sounds off or changes in some way, that’s a sign that you might need auto repairs. You won’t know for sure until you take it in for a checkup, but it’s better to do that than let it go and cause deeper issues to arise. You certainly don’t want to be stranded by the roadside, but if your vehicle quits for whatever reason, whether you know the reason or not, it’s a pretty good sign that you need auto repair. Even if you keep up with oil changes, other things can go wrong and you just never know when. If you get the vehicle going again after you let it rest a bit, great. But you better head straight to an auto repair shop before risking it on the road anywhere else. It doesn’t matter how much you know about auto repair in Philadelphia, PA as long as you can safely operate your vehicle because there are experts you can turn to for help on any car-related issue. The experts at Schafer’s Auto Center are here to help you out with any vehicle repairs or maintenance you need. Give the professionals at SAR a call at (215) 755-1270 and ask your questions. 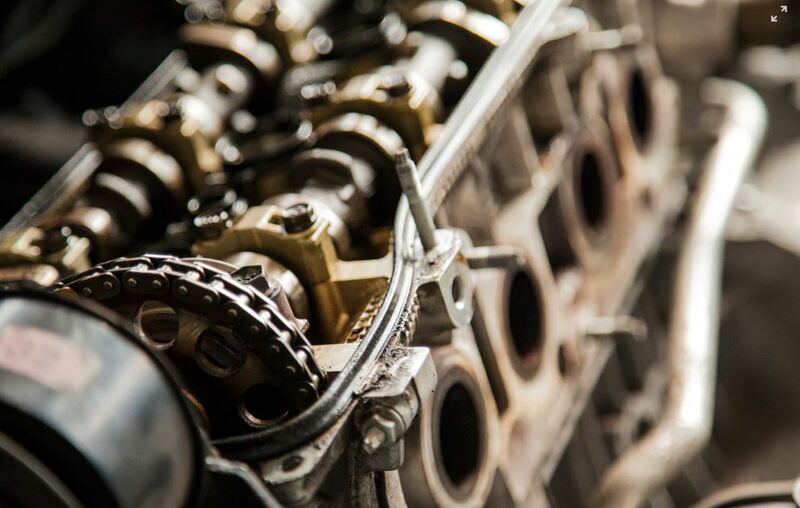 We love to hear details about your vehicle and diagnosing issues is our specialty. All you have to do is make sure you bring your car to us on a regular basis and we’ll take care of the rest. You’re welcome to stop by and check out our shop at 1924 S Columbus Blvd, Philadelphia, PA 19148 or speak with one of our technicians in person. We’ll look over your vehicle, get that oil change done, and take care of anything else you need along the way.